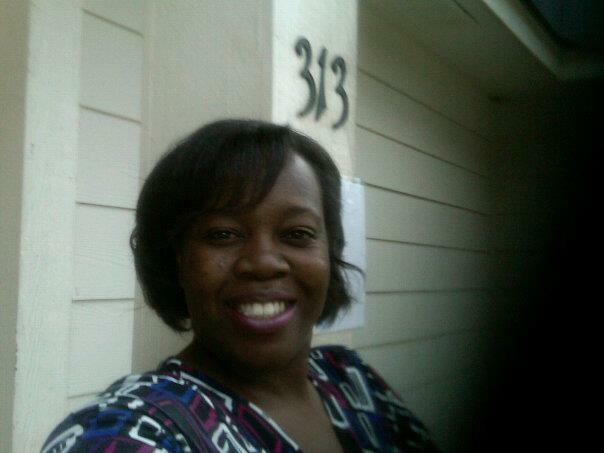 Ms. Francine Doughty is the Office Manager at FAD Counseling Services, LLC. Throughout the years, she has operated in several capacities and been integral in the growth of the company. Ms. Doughty currently attends the Brenau University campus located in Martinez, Georgia. She plans to graduate in 2015 with a Bachelor of Science degree in Early Childhood Education. Additionally, Ms. Doughty has an Associate’s Degree in Early Childhood Education (Athens Technical College) and several certifications in the healthcare field: Healthcare Technician, Phlebotomy, and Nursing Assistant. Because of this, she directs the Drug Screen program. Ms. Doughty is the first person you will meet when visiting and/or calling FADCS. She enjoys assisting others and will always greet you with a warm smile. Dr. Fulani A. Doughty, LPC, NCC, CRC, ICAADC, ACS is an Educator, Consultant, and Counselor. He has worked in the behavioral health field since 2003 serving every age group. In addition to clinical mental health and rehabilitation counseling, Dr. Doughty has public education (Special Education; Certified Middle School Counselor) experience serving youth. Dr. Doughty's specializations include: general adjustment issues, couples and family issues, educational planning, rehabilitation counseling and addiction. In addition to counseling, Dr. Doughty's interests include human resource development, organizational development, educational leadership and percussion. In 2013, Dr. Doughty was named a National Board of Certified Counselors (NBCC) Minority Fellow. Dr. Doughty is a lifelong learner and has obtained several degrees: Bachelor of Business Administration (UGA) in Management; Bachelor of Art (UGA) in Sociology; Master of Education (UGA) in Human Resources & Organizational Development; Master of Science (Troy University) in Counseling and Psychology; Educational Specialist (UGA) in Professional School Counseling; Doctor of Education degree in Counselor Education and Supervision (CACREP) from Argosy University-Sarasota Campus. In addition to serving as a lecturer, Dr. Doughty maintains a private practice in Washington, Georgia and is a Ordained Baptist Deacon.